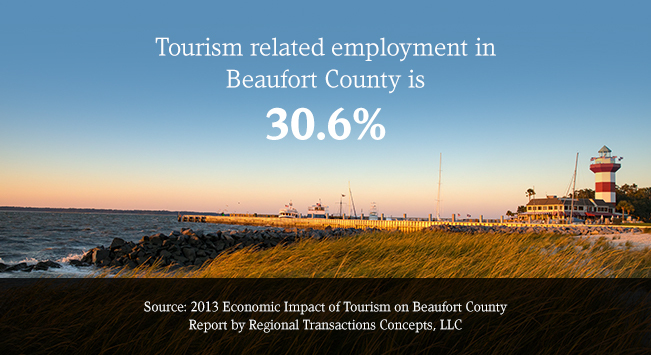 In this section you will find information regarding the overall impact tourism has on the local economy. Examples of information would include employment and workforce data, business cluster data as well as the latest news and reports. This section includes information about the United States Unemployment Rate for the month of July 2016. This section includes the Consumer Price Index for the month of July 2016. This section includes the United States crude oil spot prices for July 2016. This section includes the United States Consumer Confidence Index for July 2016. This section includes information regarding US domestic enplanements (the number of passengers that board flights within the U.S) for June 2016. This section includes the Southeast Consumer Price Index for the month of June 2016. This section includes information regarding the national hotel and motel occupancy rates for June 2016. This information is updated on a monthly basis. This section includes the United States Consumer Price Index for the month of June 2016. This section includes the United States crude oil spot prices for June 2016. This section includes the United States Consumer Confidence Index for June 2016. This section includes information about the United States Unemployment Rate for the month of June 2016. This section includes information regarding US domestic enplanements (the number of passengers that board flights within the U.S) for May 2016. This section includes the Southeast Consumer Price Index for the month of May 2016.